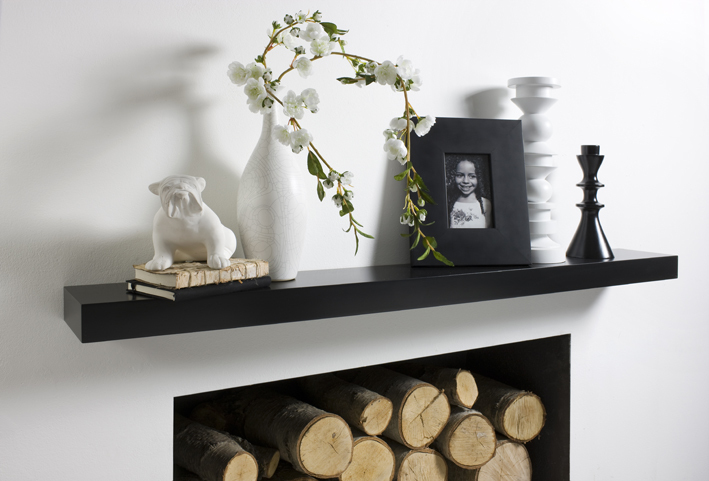 Black floating shelves. Made to measure for alcoves and walls. "PhilThe shelves are very good. 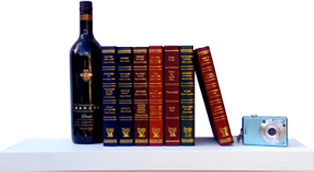 The service I was most impressed with.Should we need additional shelves, I certainly know where to go.Many thanks "
"When I first visited the site and browsed around, it was this which got me: "We Offer 100% Quality Satisfaction Guarantee on our bespoke items." 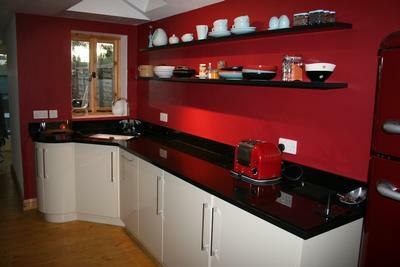 and "
"Dear Phillip I received my floating shelf yesterday and fitted it myself in about 30 minutes, it is really nice and fitted perfectly, nice and snug "
"Hi Guys, Got the shelf yesterday and fitted it today. Superb product, extremely well manufactured and great advice about installation in the instruc "